Bridget has been on the farm, and around horses her whole life. 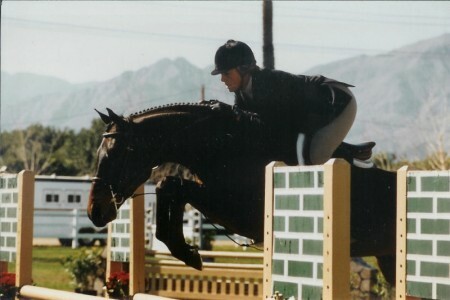 She achieved her “A” rating in Pony Club, evented at the Advanced level for several years on a home bred horse, has shown up through fourth Level USDF, and shown cutting horses at the NCHA western states championships. She shows at numerous AA rated shows, and has qualified and taken several students and horses for the national championships at Harrisburg and Washington. 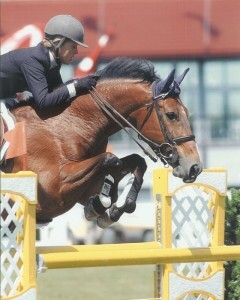 Both the hunter and jumper business and the lesson program focus on healthy, happy horses and riders. 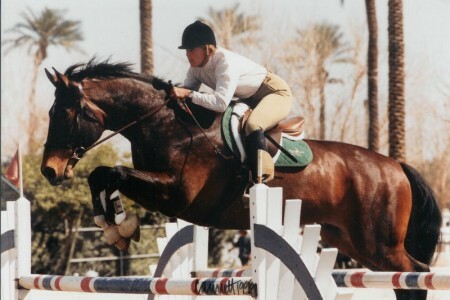 She used to breed sport horses, and enjoys developing the young horses as well as the young riders. 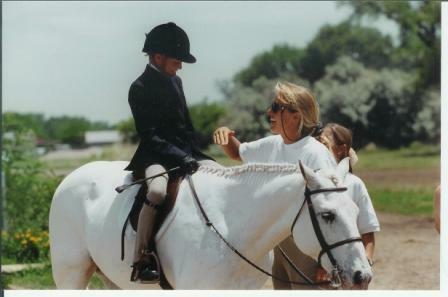 She enjoys developing young horses and students, as well as teaching the amateurs.